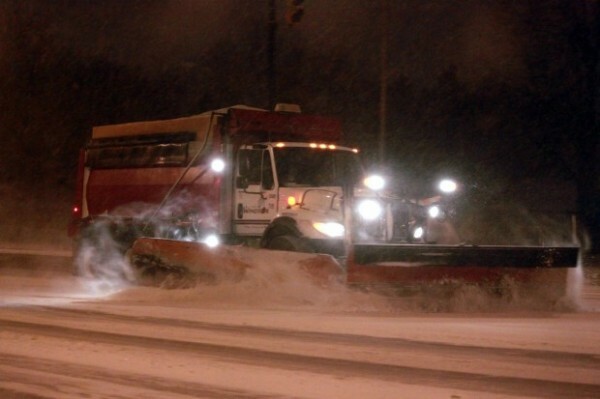 What Does Snow Removal Cost Windsorites? This article is 2643 days old. Windsor finally received it’s first taste of winter weather this past weekend, we thought we would take a look at how much an average snowfall costs Windsorites. As soon as the snow starts to fly, City of Windsor crews hit the streets and start to tackle the 21 main salter/plough routes consisting of the Expressway, Arterial, and Collector streets. The average daily cost for this operation is $12,000/hr. Intersections are salted and/or ploughed when conditions warrant. The average time/cost for all intersections is 8 hours as a cost of $96,000. The total budget set for snow removal is $3.27 Million. Temperatures return above zero on Monday with an expected high of 8 degrees Celsius and periods of rain.